The only way to increase sales is to generate leads. Here's how to do it with your web traffic. The goal of every business owner is to acquire customers. Without customers, you wouldn’t have a business. The only way to get customers for your business is to generate leads. This is why most companies focus on customer acquisition than retention. However, one of the most difficult aspect of customer acquisition is knowing which strategies generate more customers. In this article, we will look at how you can turn website visitors to customers using successful customer acquisition strategies. 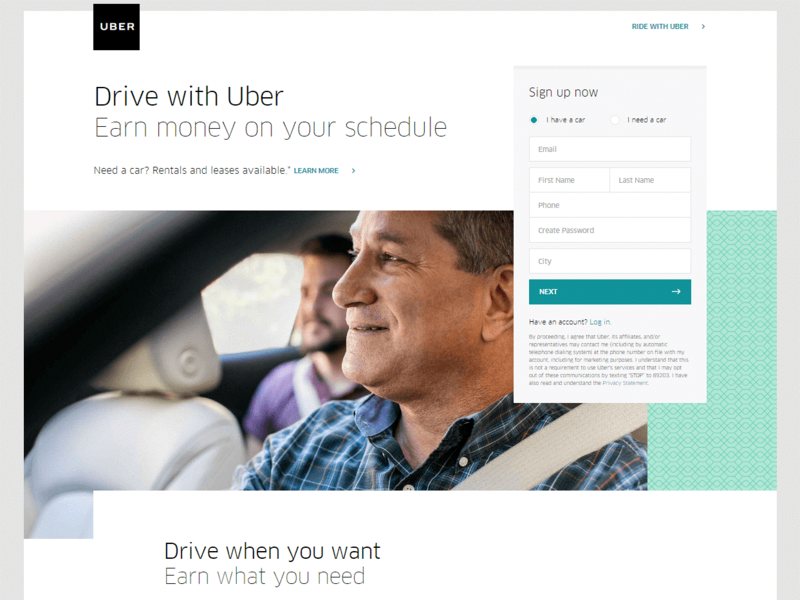 The headline reads “Drive with Uber, earn money on your schedule,”. 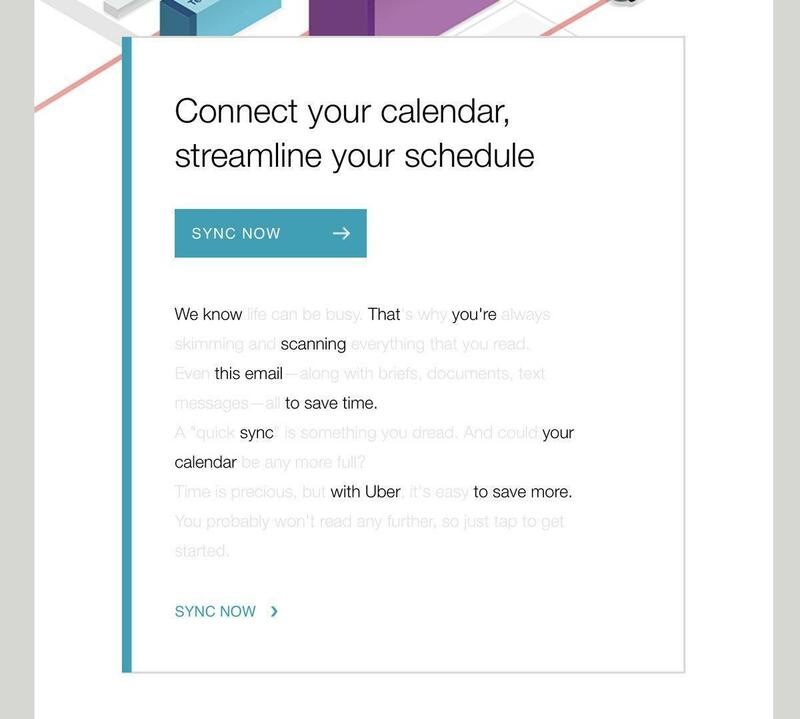 It is an attention-grabbing and benefit driven headline that tells users what they will get by driving with Uber. The call to action button is very important on a landing page. It determines whether your landing pages will succeed or fail. To make your call to action enticing, do not use ‘sign up’. Instead use actionable, enticing and descriptive words like “Try“, “Get“, Now“, Today” to persuade your visitors to sign up. In the examples above, Velaro use “Download now”. The phrase is more relaxing than “Sign up”, thus it will convert more. A lead magnet is a resource written and given to your visitors for their email address. The thing is, it is difficult to get your visitor’s email address without giving them anything in return. Your lead magnet must be useful, valuable and easy for your audience to read. Lead magnets include e-book, white paper, demo, checklist, etc. Example of a great lead magnet is from leadsbridge. The lead magnet is valuable, and it helps their audience get more from their Facebook ads. Therefore, it is packed with useful information for their audience. So, how do you get visitors to your landing page? One customer acquisition strategy you can use here is Content marketing. A lot of business owners and marketers use content marketing to generate leads and customers for their businesses. According to Marketo, 93% of b2b companies say content marketing generates more leads than traditional marketing strategies. Content can help you drive traffic from the search engine and convert them into leads. One of the most popular form of content marketing is blogging. Blogging is a great way to populate your website or blog with relevant content useful for your audience. It will amaze you to know that about 2 million blogs posts are published daily on the internet. 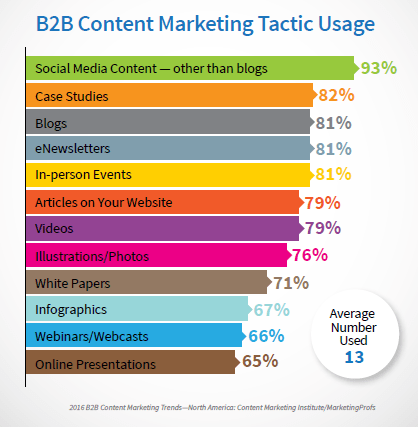 Due to its effectiveness, about 62% of marketers have blogs. To make blogging work for you, ensure you do it regularly. This is because companies that blog 11+ times per month generates more than 4x leads than companies who do not. Other types of contents you can create for your audience includes e-books, video content, infographics, mini-course, webinars, etc. So, does this convert into leads? To make your content convert more, use content upgrade with search intent. A content upgrade is a resource in form of a checklist, cheat sheet, e-book, video or podcast. It is usually created to summarize a blog post into snack-able bits of information for readers to digest. You offer it as a content upgrade to collect users’ information, especially their email address. It is an effective way of acquiring new leads. 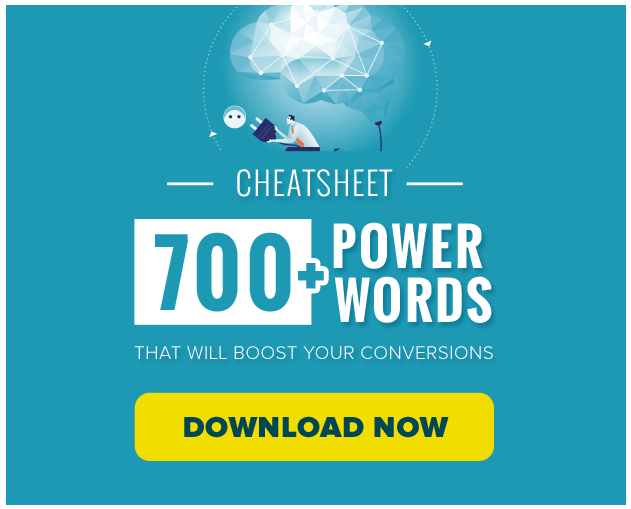 Brian Dean used it and increased his conversion rate from .54% to 4.82%. That is about a 785% increase. To increase your conversion, you can take this to another level. You will use search intent to get more eyeballs from organic search traffic on your content upgrade so you can get more leads. To start, search your Google Analytics account or any analytics you use for your website for blog articles that brings in the most traffic from the search engine. Gather the links and use Google search console to find the keywords that is bringing the traffic to your content. What you will do with this information is that you will create a content upgrade for the blog post with the keywords. For example, if the keyword is ‘lead generation strategies for startups“. The content upgrade can be “Lead generation strategies checklist for startups“. This strategy will increase your conversion rate. Another customer acquisition channel is the Facebook retargeting ads. Social media networks have been a great way to generate leads for businesses in the recent time. However, to get the best result, you will need to find the right social media network for your business. Out of all the social networks, Facebook proves to work for most businesses. Facebook had 2.2 billion monthly users as at the fourth quarter of 2017. Pew internet research revealed that 79% of Americans use Facebook ad. 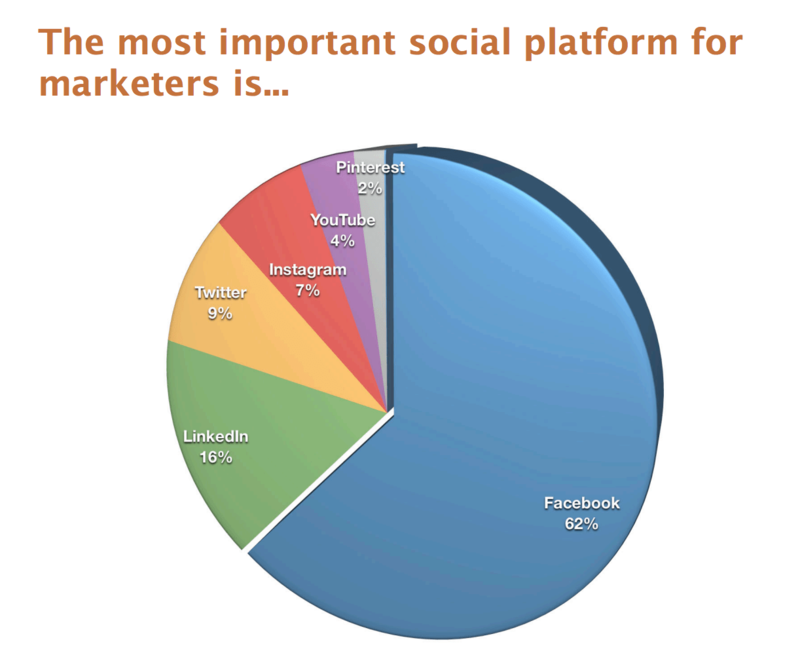 It is the most popular and important social media platform for marketers. The best way to use generate leads from Facebook, is to use the ads. You can use Facebook ads and retargeting. Retargeting means displaying your ads again and again to people who have visited your website in the past. It works by placing a pixel code on your website. 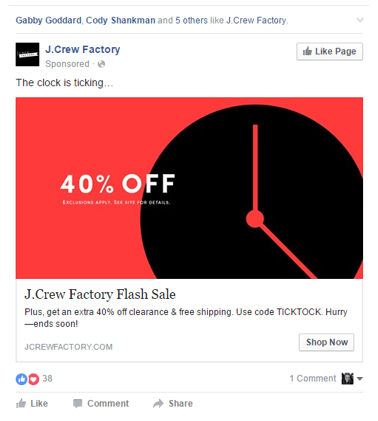 So, when people come to your websites, it tracks their movement on Facebook, showing them your ads in their feed as shown in the image above. * 98% of people who visits your website will bounce off before buying anything from you. * You need 6 to 8 touch points to generate leads and sales. * 2% of consumers who visit your website for the first time convert. Retargeting will help you attract the remaining 98%. * On average, retargeting ads are 76% more likely to be clicked on than a regular old display ad. Because of the benefits above, more marketers are dedicating more budget to retargeting. When your audience gives you their email address through the landing page, you still need to nurture and convert them to customers. This is where the use of email marketing comes in. Below is a Facebook retargeting ad created by J. Crew for people who visited their website but made none purchase. They entice them by offering a 40% discount code. 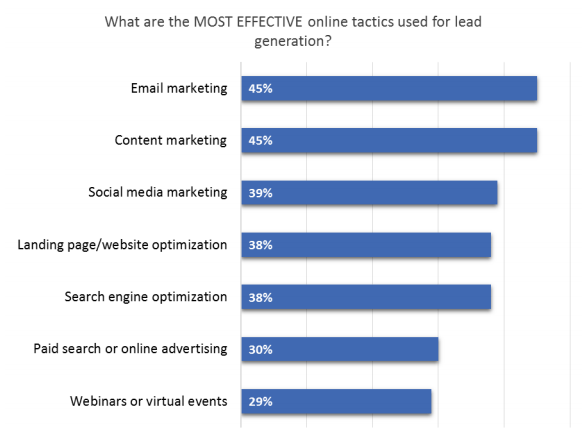 Email marketing is one of the most effective online tactics used for lead generation. It is interesting to know email marketing has an ROI of $38 and it is 40 times more effective at acquiring new customers than Facebook or Twitter. The message is simple and great. However, not everyone you send your email will open it. In fact, about 50% of your subscribers will not open your email. 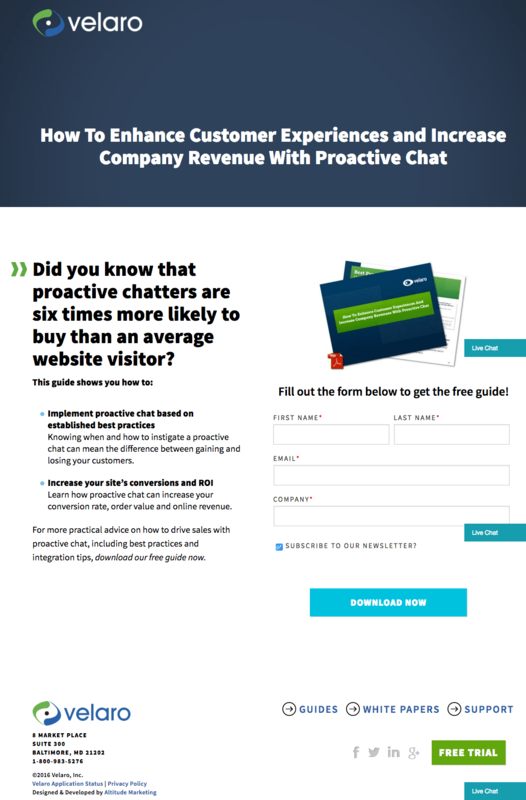 You can resent the email to them to increase your conversions. Noah Kagan calls this tactic the Double-Open. The process is to take the same email you sent and change the subject line to something new. Then email it out a week later just to your non-opens. He did it on one of his emails and got 30% more opens. Using the above customer acquisition strategies above, you can greatly increase your leads and convert them to more customers. Have you tried any of the above strategies before? Share your findings below.